Let me introduce myself to you. 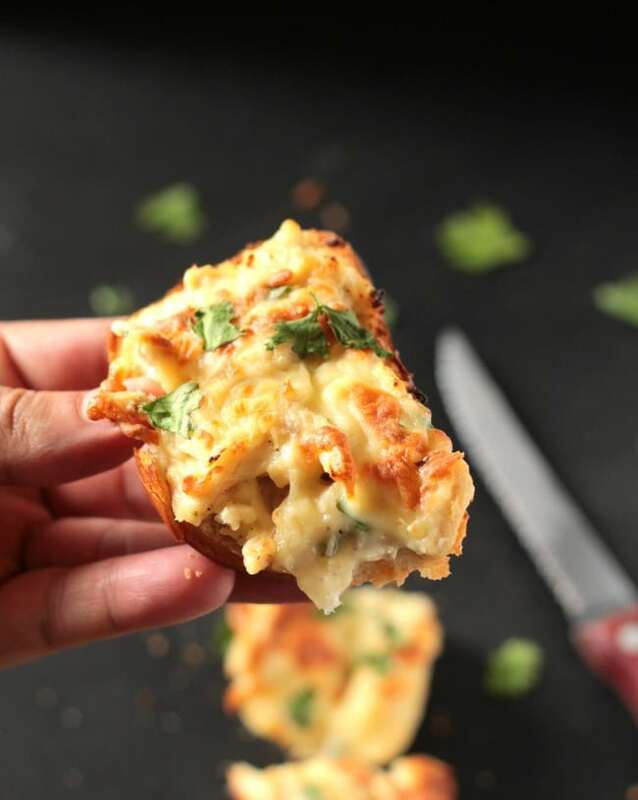 I’m called Cheesy Alfredo Chicken Bread, and I’m going to be your new best friend for parties, large gatherings, or just general midnight snacking. Don’t worry, I may look complicated, or my name may sound like I’m high maintenance and require lots of effort, but in realz I’m one of the easiest appetizers/party foods/snacks (not to mention delicious) you’ll ever make. 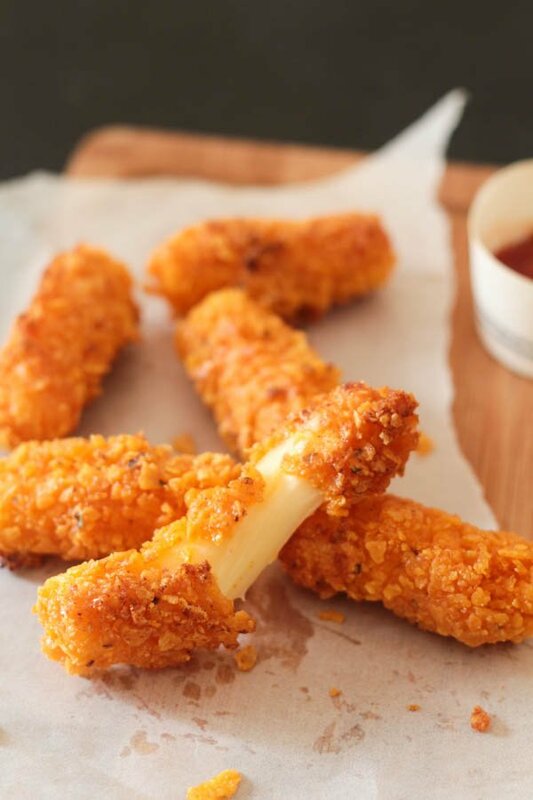 And once you make me, you’ll never look back from the cheesy chicken goodness I’ll have brought into your life. Let me tell you what I’m made of: cheese, crusty bread, chicken coated in white sauce and basically all the good flavorz of the world. So puhleese, give me a chance, I won’t disappoint you, pinky promise. Okay so I did this, for real. I went and got these adorable french bread loaves, fully planning to make a cheesy garlic bread for you guys. 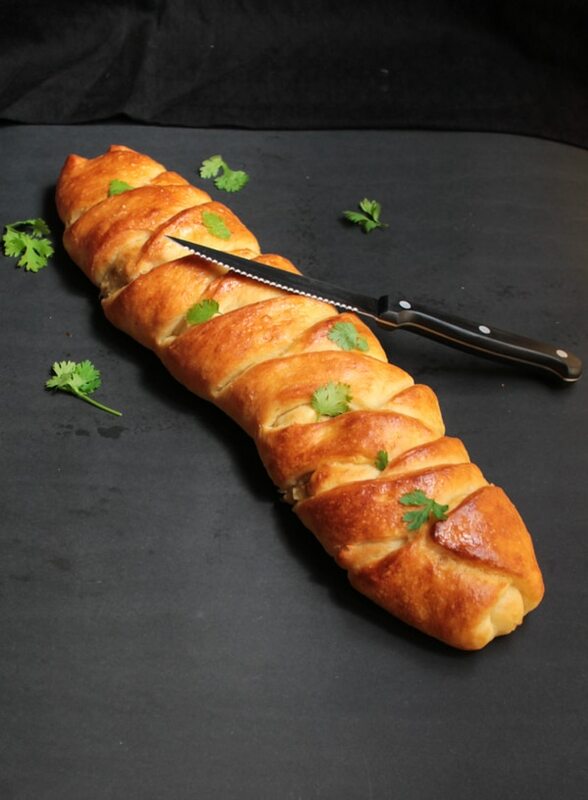 But then I realized, the internet is filled with millions of recipes for cheesy garlic bread. I mean just go on and search on Pinterest, and you’ll know what I’m talking about. And that’s when I decided, no I can’t just throw in a cheesy garlic bread recipe into the huge sea of garlic bread recipes. So after a little bit of brainstorming, I decided to make this Cheesy Alfredo Chicken Bread, and can I just tell you how amazing it tastes? 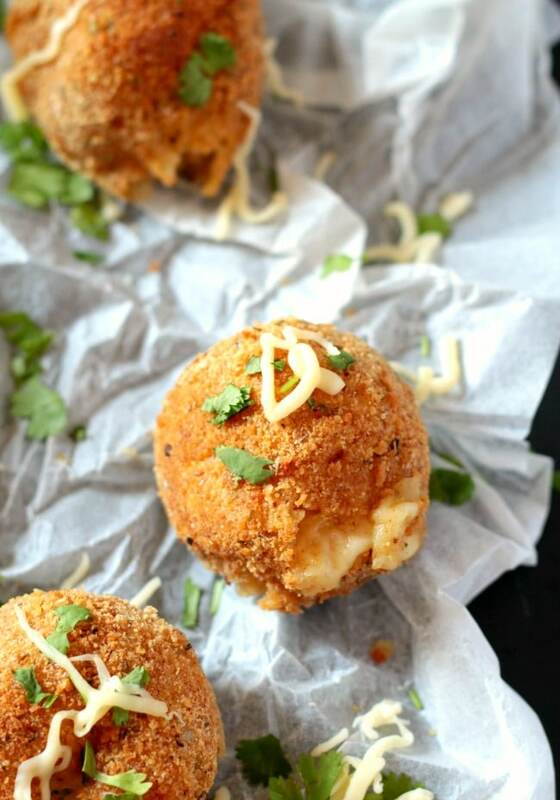 It’s the perfect appetizer or party food, and everyone will go mad for it. It’s also very easy to make, because as you know I’m all about flavor but ease has to come first. Ain’t no mommy got time to make complicated recipes, when a toddler is wreaking havoc in the kitchen. 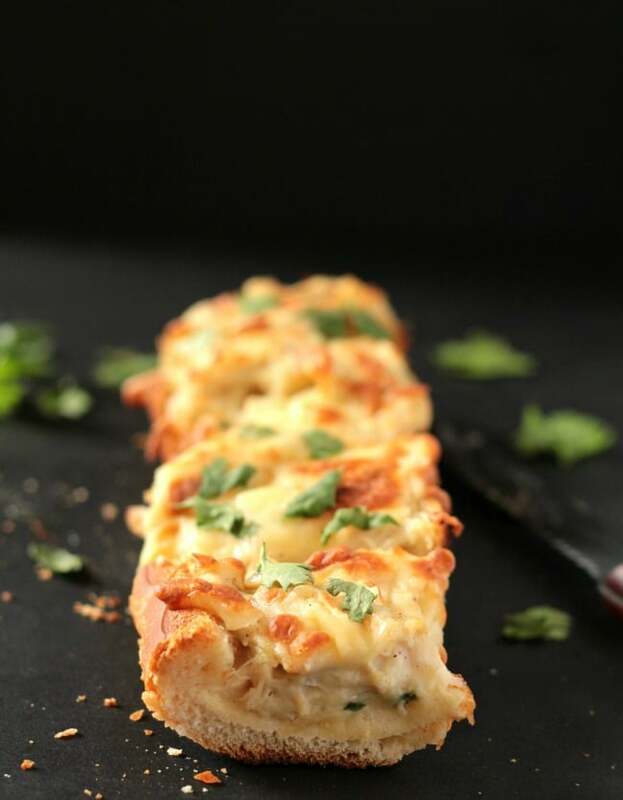 This Cheesy Alfredo Chicken Bread is so easy to make and the perfect appetizer to a feed large gathering. 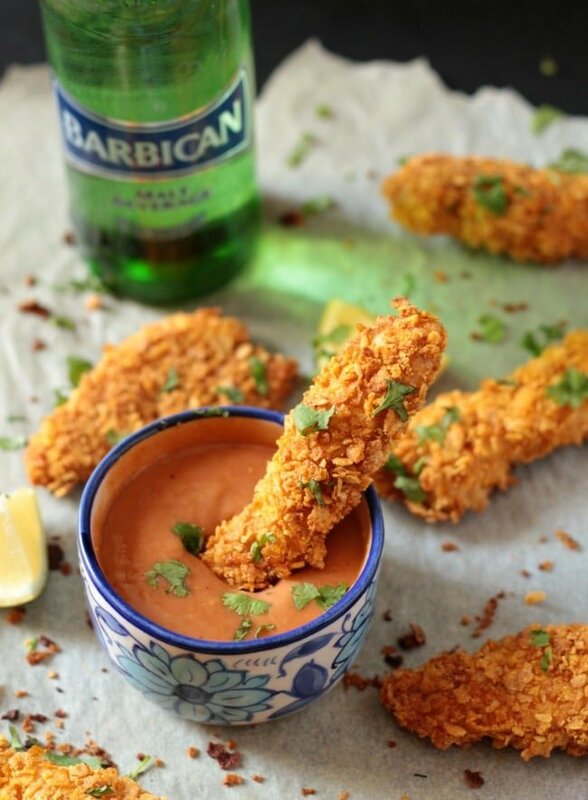 It's the perfect party food! In a large pot, place the chicken and pour over the water and season with salt and pepper. Cook on medium low heat, until the chicken is cooked through. Let cool, and then shred finely. Set aside. In a medium sauce pan, melt the butter and add the onions. Fry the onions on a medium high heat until they are just translucent, don't let them turn golden. Add the flour and stir for 1-2 minutes, until the flour is cooked through. Slowly pour in the milk, while continuously stirring. Keep stirring until the sauce thickens up. If you don't continuously stir, lumps might form in the sauce. The sauce is ready when it is thick and coats the back of a spoon. The sauce must be thick so that it coats the chicken properly. 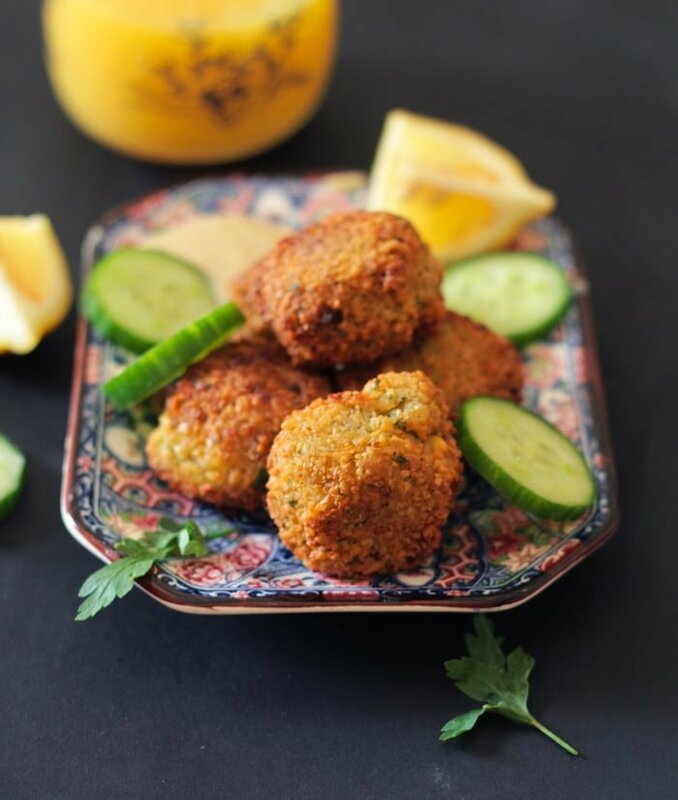 Season with salt, pepper, garlic powder and add the finely chopped parsley. Now stir in the shredded chicken, and make sure it is fully combined with the sauce. Preheat oven to 390 F (200 C) and line a baking sheet with parchment paper or foil. If using foil, lightly grease it with oil. Slice the french bread loaves lengthwise. 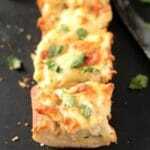 Spread the chicken mixture on each french bread and then top with shredded mozzarella cheese. Bake for about 10 minutes or until the cheese has melted.